T-R PHOTO BY ADAM SODDERS - The new gymnasium shines under the lights. 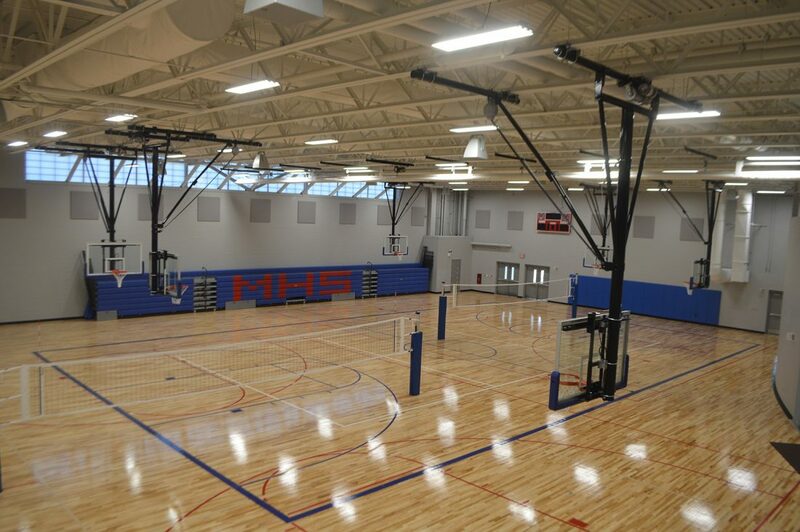 After well over a year of construction, Phase II of the Marshalltown High School Roundhouse project is nearly ready for its public introduction. 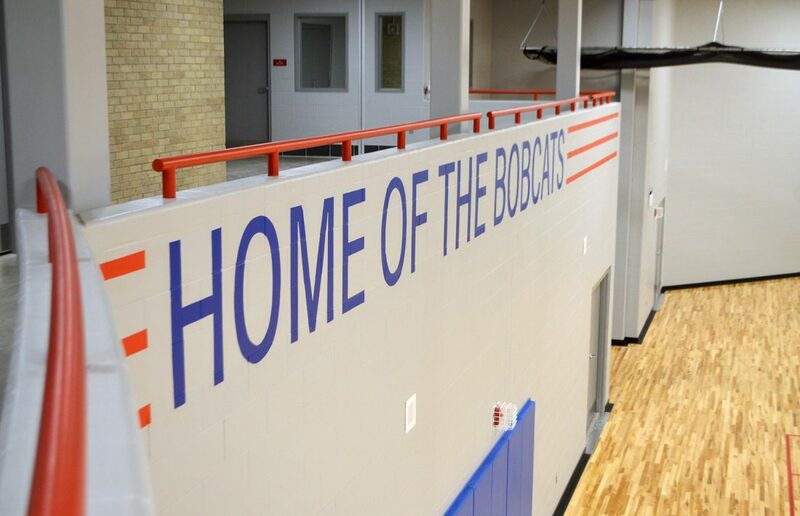 The 35,000 square-foot addition includes a new gymnasium, wrestling room, and no shortage of Bobcat pride-related artwork, among other things. One of the unique features of the building’s interior is how it melds into the existing, iconic Roundhouse building. “I’m very proud of the way we’ve incorporated the original Roundhouse facade into the design and also into the finish for the interior corridor where the kids come into school and either go into the Roundhouse or go up to the second floor,” Springer said. T-R PHOTO BY ADAM SODDERS - The Marshalltown mascot faces fiercely north, ready to welcome guests next week. 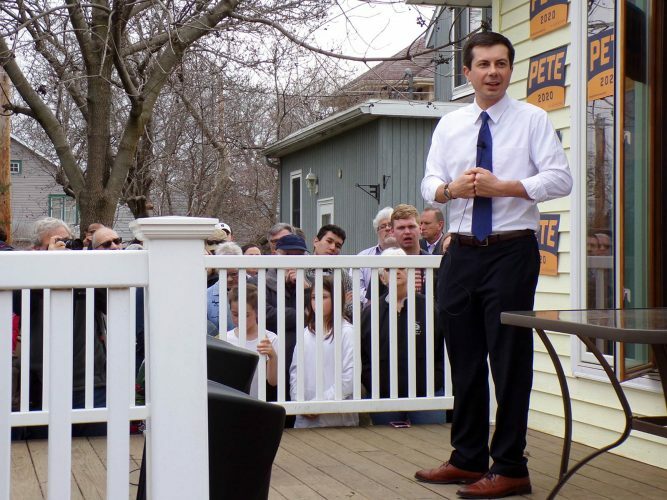 Along with wrapping up the final interior details, he said work is needed on concrete and flatwork outside the building, which was delayed due to the harsh winter this year. 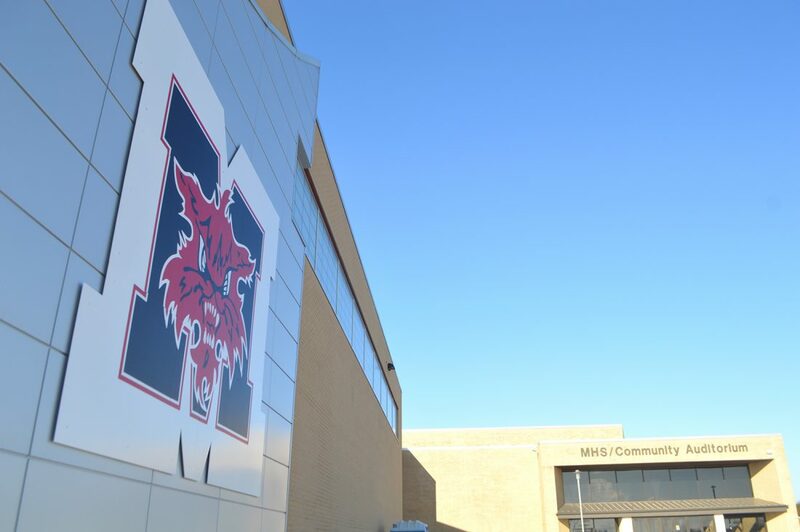 The Marshalltown School Board awarded the bid for Phase II to Ball Team Construction LLC of Urbandale at a price-tag of about $6.7 million with over $100,000 in contingency funds. At the last school board update in February, Kevin Eipperle of FEH Design Inc. said even with change orders, the project was on track to be within budget. He said only some of the change orders asked for had been approved. Springer said he is also excited for the Phase II open house scheduled for 5 p.m. March 30. 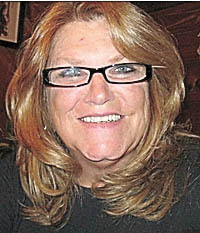 “We’ve got several dignitaries that are going to be here. 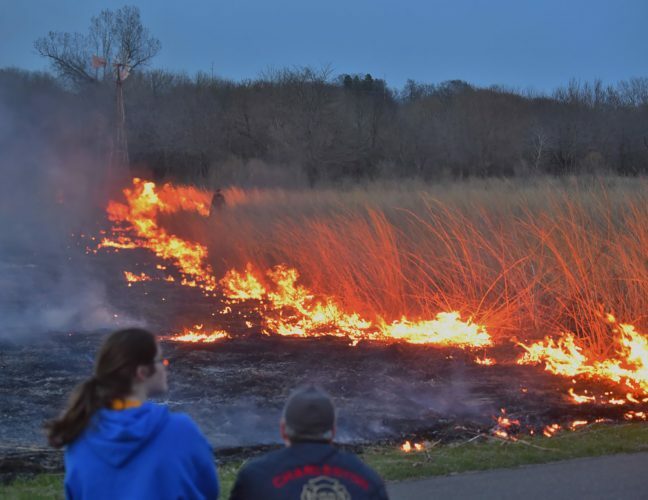 We’re going to have some introductions of some of the principals – FEH, Ball Team, and all the other people who were involved in this whole process,” he said. T-R PHOTO BY ADAM SODDERS – The new gymnasium shines under the lights. T-R PHOTO BY ADAM SODDERS – The Marshalltown mascot faces fiercely north, ready to welcome guests next week. 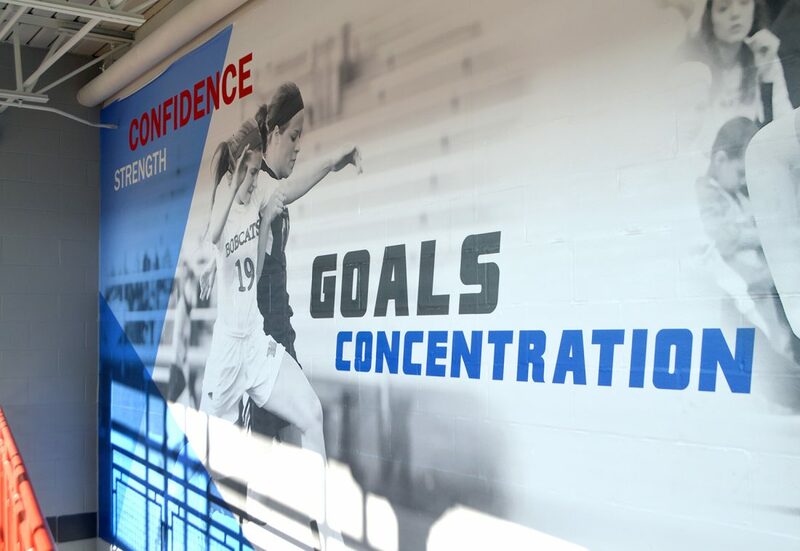 T-R PHOTO BY ADAM SODDERS – Several murals of Marshalltown athletes adorn the Roundhouse addition. T-R PHOTO BY ADAM SODDERS – The Bobcats will have more space to celebrate sports and gather as a community after completion of Phase II. 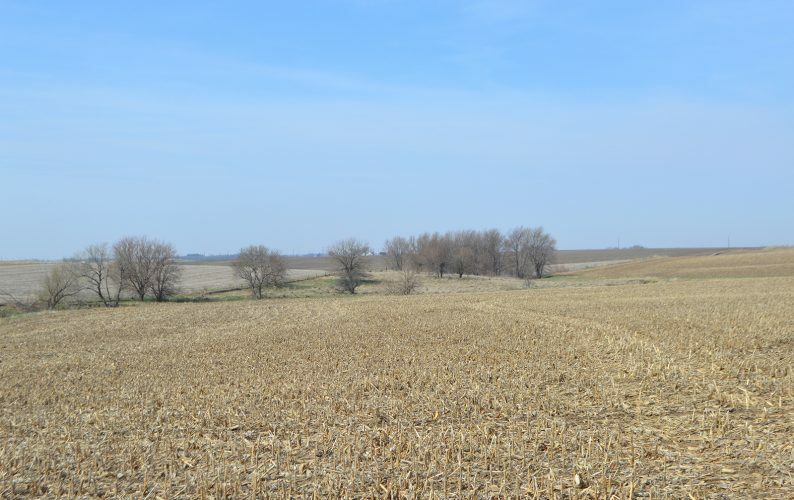 T-R PHOTO BY ADAM SODDERS – The Marshalltown wrestling team has ample room to grapple with the addition of a new wrestling room. 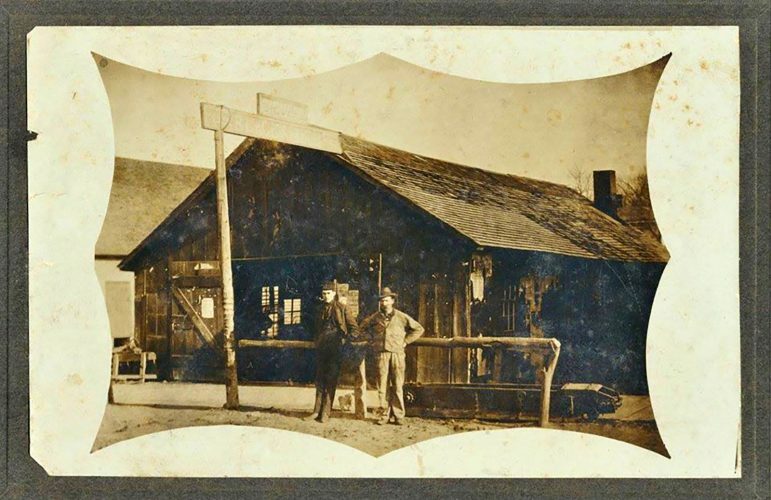 T-R PHOTO BY ADAM SODDERS – Phase II hugs the original Roundhouse structure. The outer wall of the iconic building will serve as part of the interior of the new addition, as shown here. 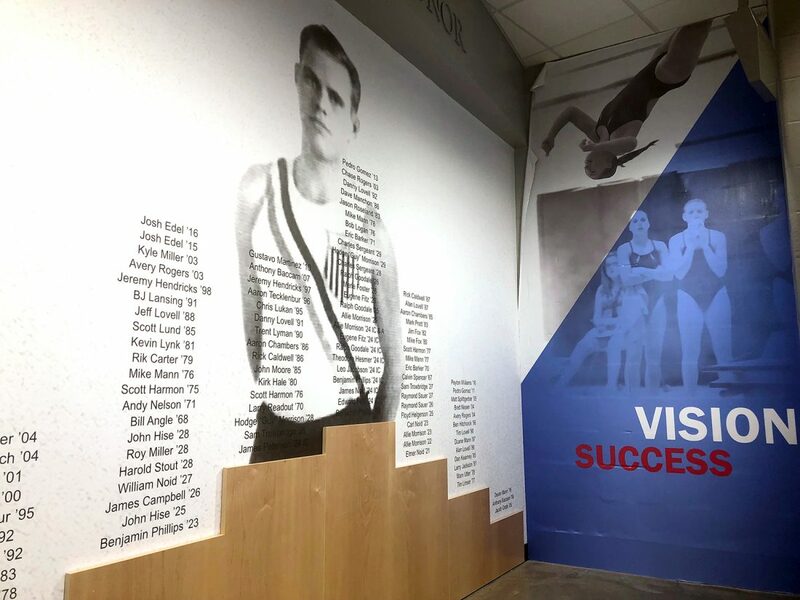 T-R PHOTO BY ADAM SODDERS - Several murals of Marshalltown athletes adorn the Roundhouse addition. T-R PHOTO BY ADAM SODDERS - The Bobcats will have more space to celebrate sports and gather as a community after completion of Phase II. 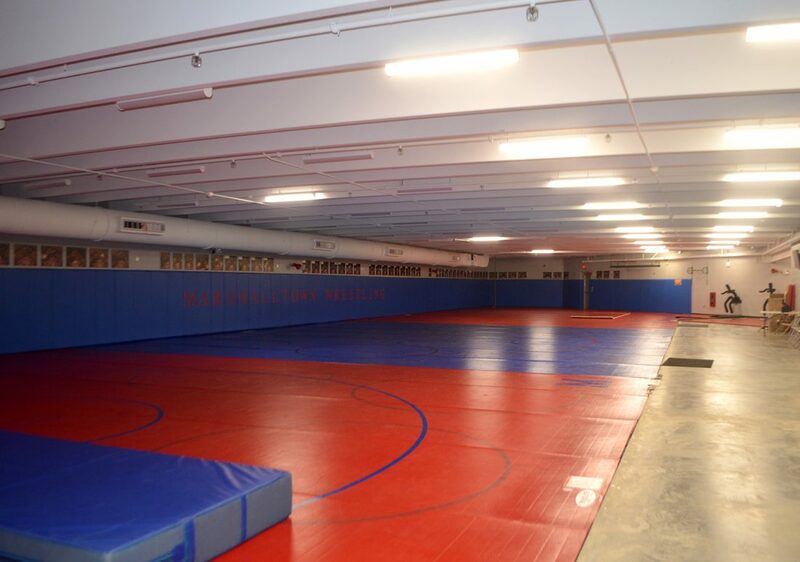 T-R PHOTO BY ADAM SODDERS - The Marshalltown wrestling team has ample room to grapple with the addition of a new wrestling room. T-R PHOTO BY ADAM SODDERS - Phase II hugs the original Roundhouse structure. 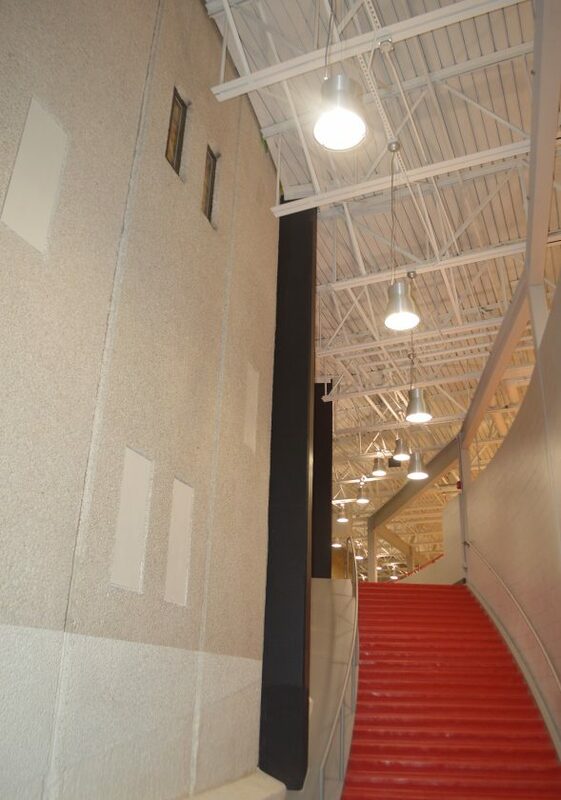 The outer wall of the iconic building will serve as part of the interior of the new addition, as shown here.